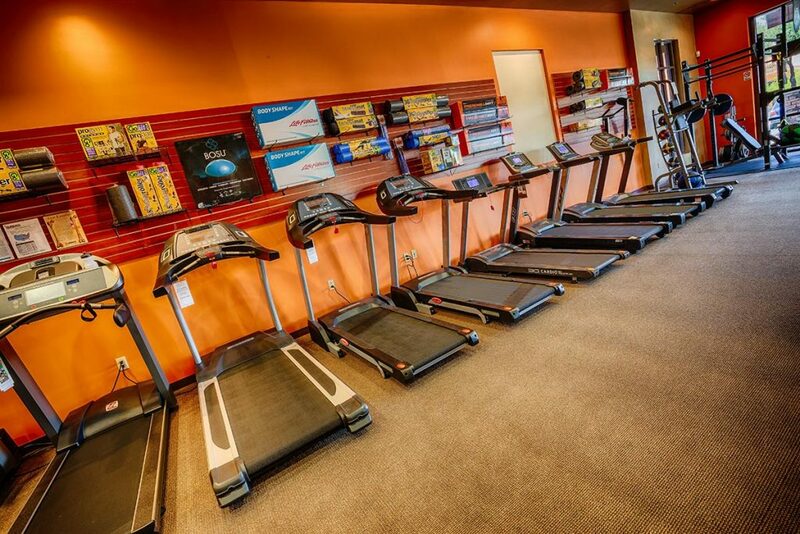 Click and drag in the image below, tap to move around the store, zoom in and out and more! 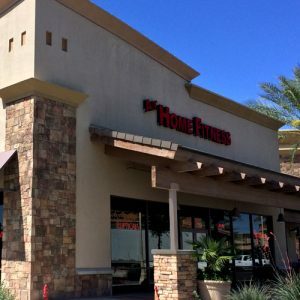 Monday-Thursday: 10 a.m. – 7 p.m.
For quality fitness equipment such as treadmills, elliptical machines, exercise bikes, functional trainers and much more, the At Home Fitness Gilbert location is a great place to shop for people who live in cities such as Mesa, Apache Junction, Gold Canyon, Queen Creek, Chandler and Gilbert, to name a few. 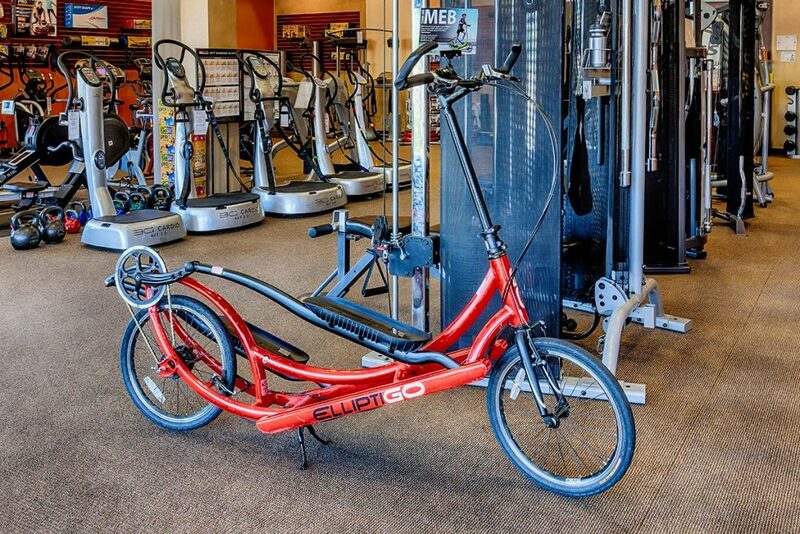 commercial exercise equipment. 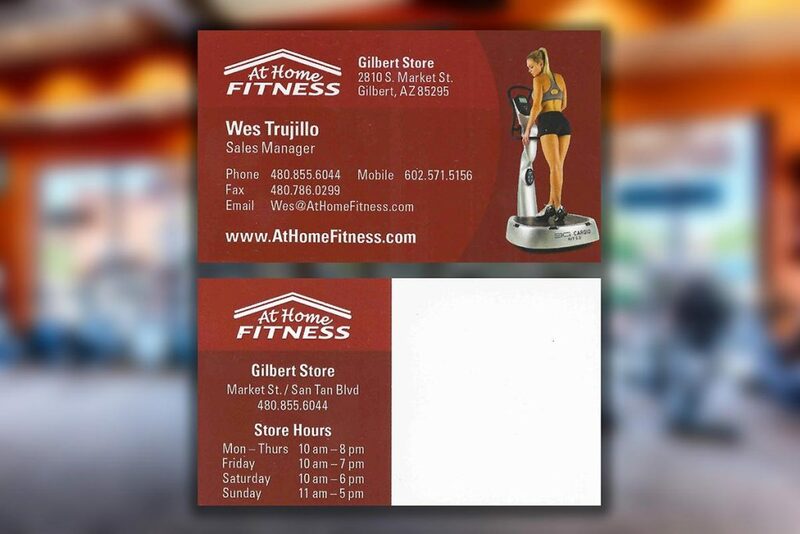 At Home Fitness (Gilbert) has treadmills, ellipticals, home gyms, vibration machines, exercise bikes and much more. 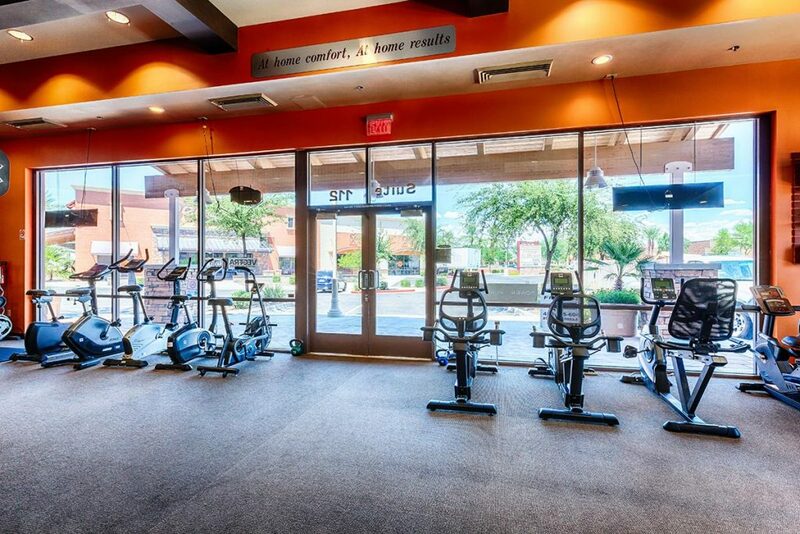 From the San Tan Loop 202, Exit San Tan Village Pkwy and head north to Market Street. 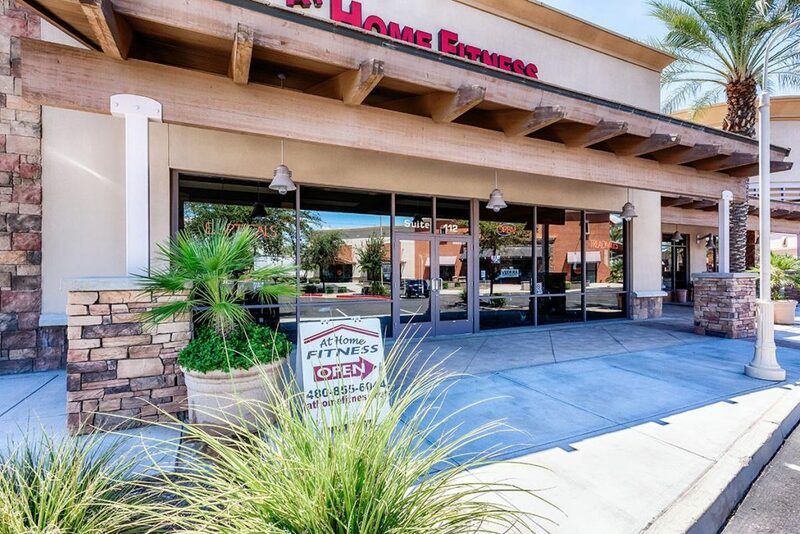 Turn Right on Market Street and you will see us quickly on the left side of the street next to Creative Leather Furniture. 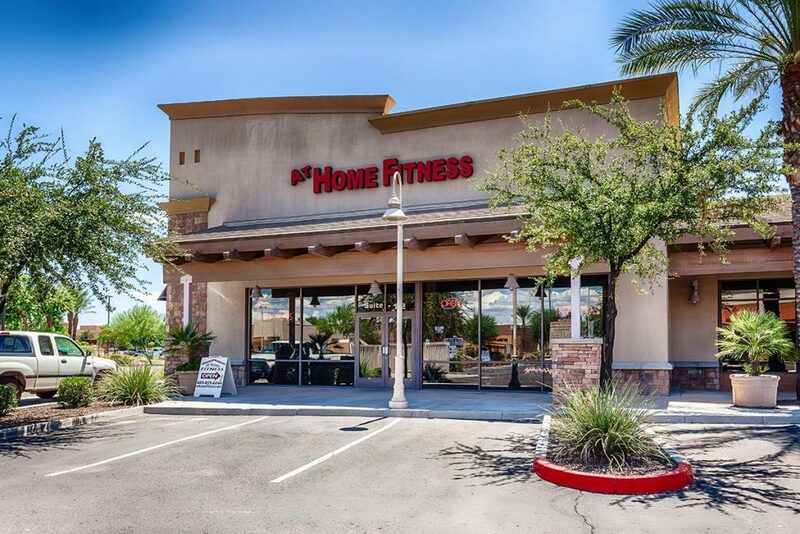 At Home Fitness Gilbert is the place to go in that area to buy the best exercise equipment with the best reviews and treadmills with the best reviews in Arizona. 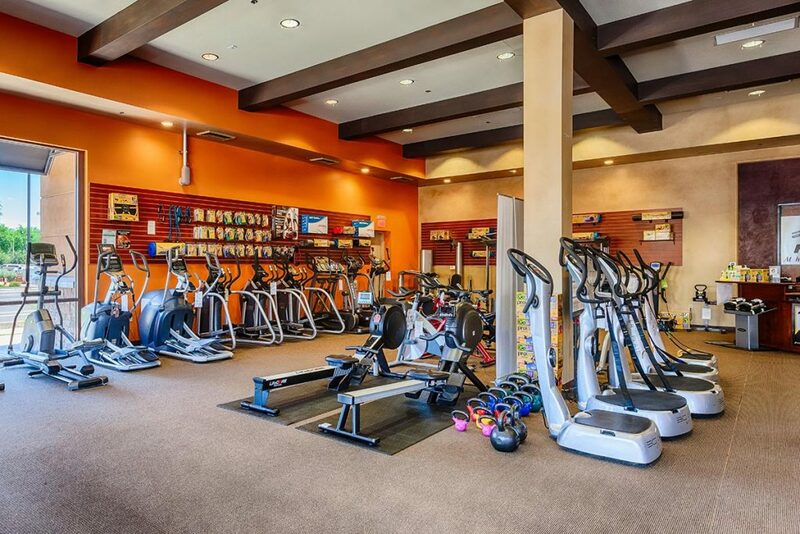 For the best fitness machines and other equipment in the East Valley or Phoenix, At Home Fitness Gilbert is the ONLY specialty fitness store of its kind to serve consumers. 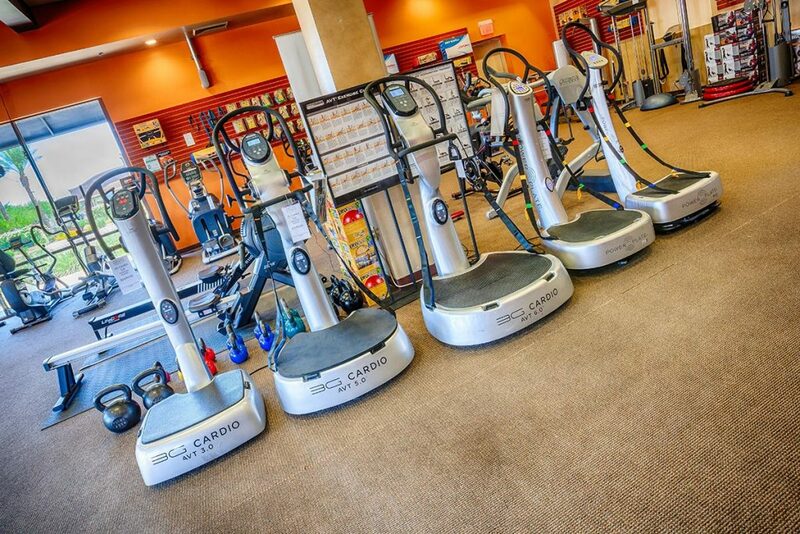 A commitment to quality, value and customer service has helped At Home Fitness continues to grow and take the lead for best specialty fitness equipment in Arizona. 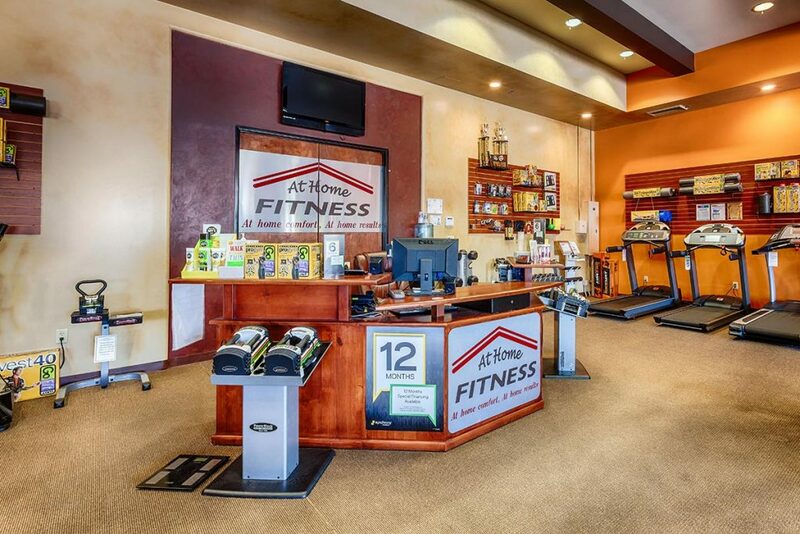 At Home Fitness sales associates know the fitness business inside and out, are dedicated to staying fit themselves and constantly learning about fitness equipment. 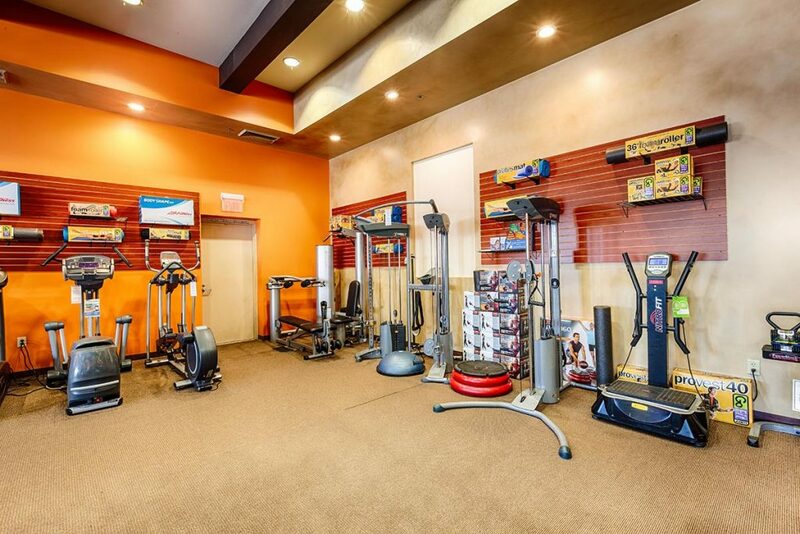 Whether it’s advising people in deciding between investing in a treadmill or elliptical machine, upright bike or a recumbent bike, or home gym or functional trainer, At Home Fitness can help you make those types of fitness decisions and stay within your budget. 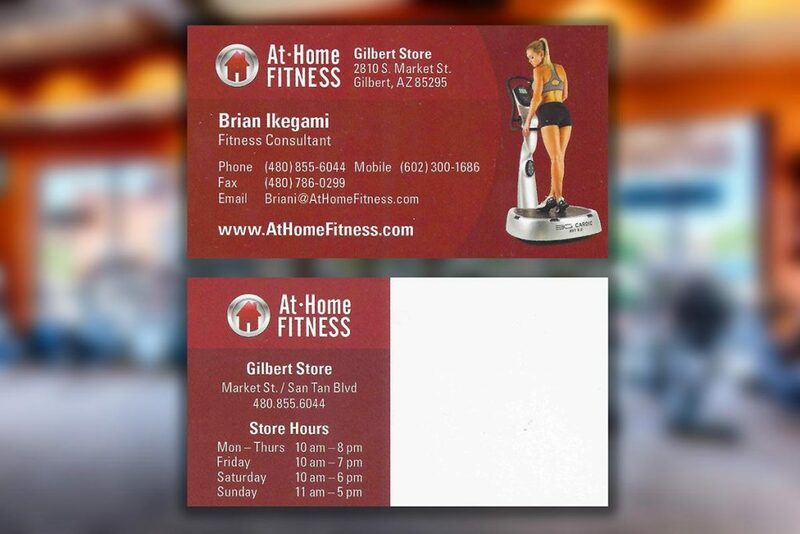 Store hours are Monday-Thursday are 10 a.m. – 8 p.m.; Friday 10 a.m.-7 p.m.; Saturday 10 a.m.-6 p.m.; and Sunday 11 a.m.-5 p.m. 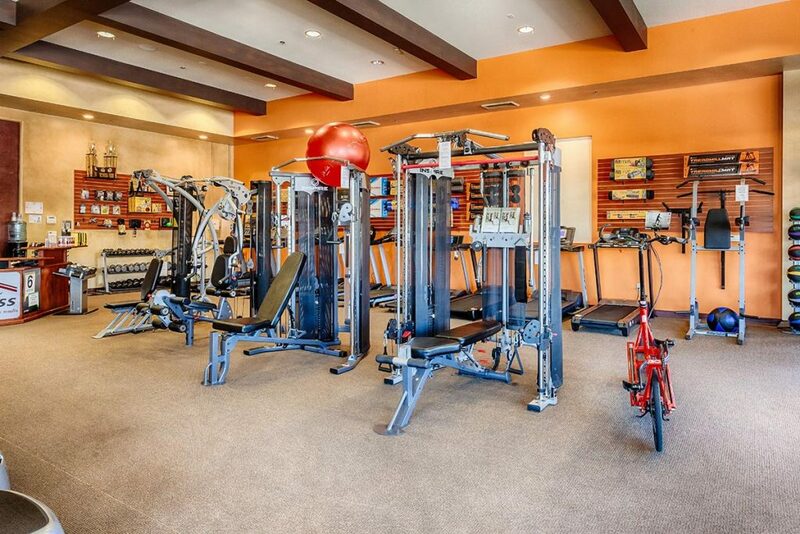 Call 480-940-1022 for more information.